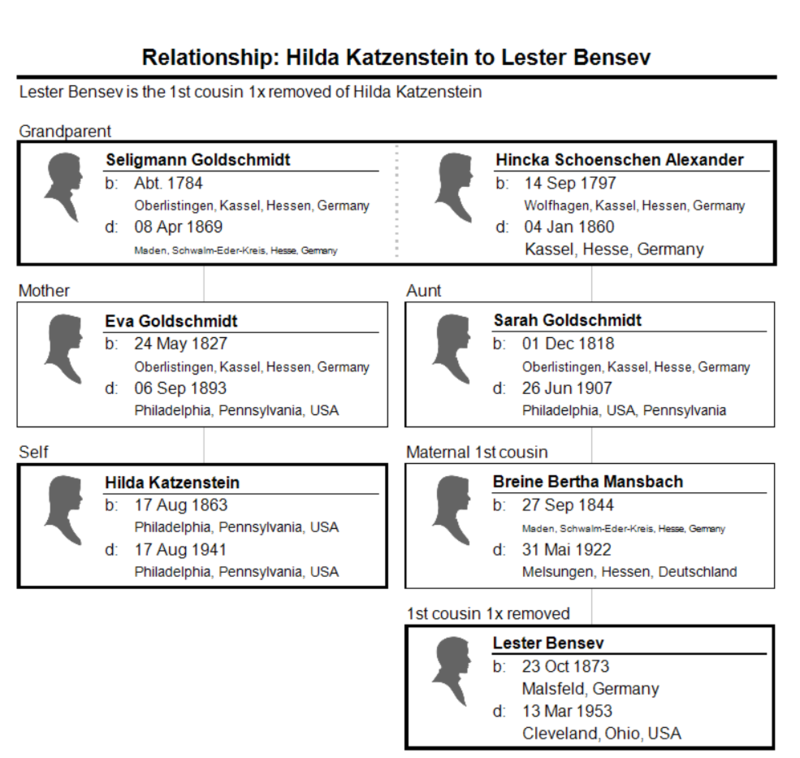 This entry was posted in california, Denver, Genealogy, Germany, Goldschmidt/Goldsmith, Katzenstein, Schoenthal and tagged Bensev, Bensew, Cleveland, Denver, Goldschmidt, katzenstein, Mansbach, San Diego, schoenthal by Amy. Bookmark the permalink. 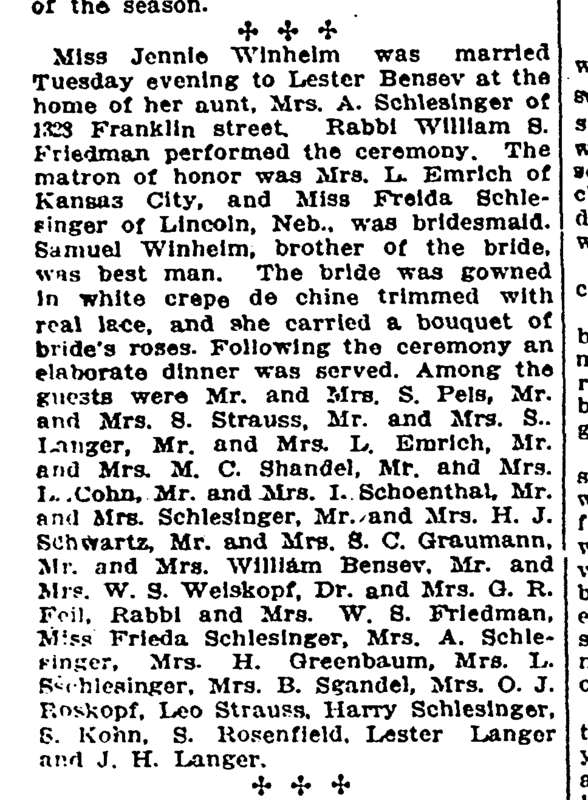 Another interesting post, this time through a wedding directly involving your great-grandparents. Again a name change. ‘Heine to Jack’ was most likely caused by the desire to have a more English sounding name. 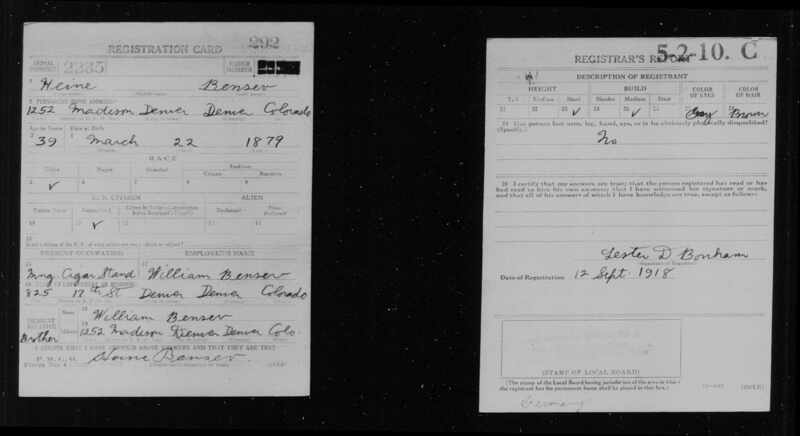 But sometimes name changes occur due to sloppiness or ignorance of a government or city clerk. 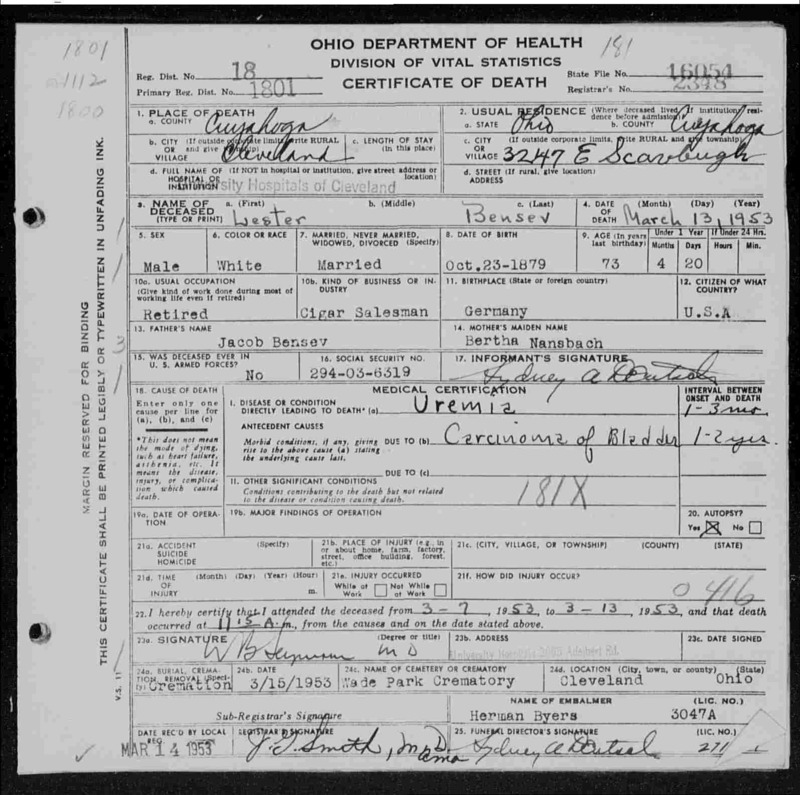 My second name after Peter is Friedrich, which has been changed on my medical records to Fred. I had nothing to do with the change. Have nice week, Amy! Looking forward to your next post! They changed your middle name without your permission?? That’s outrageous! I can understand why Heine wanted a different name, especially given that “hiney” is often used as a term for “behind” or “read end” in English. I could have been the cause for the change after all. My handwriting is atrocious. 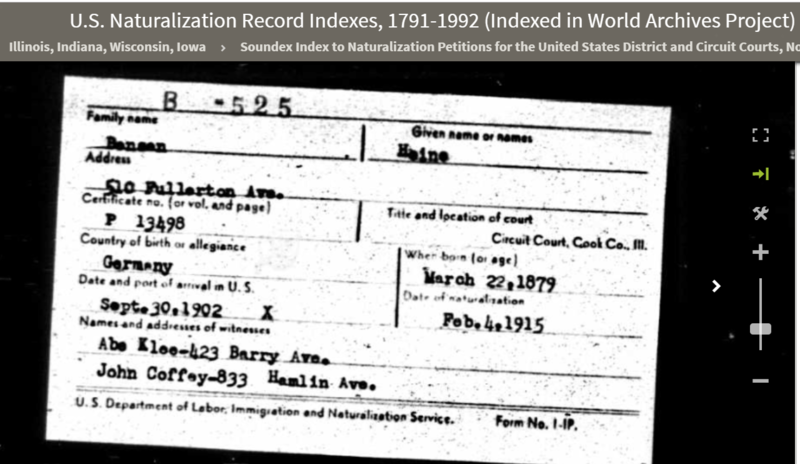 I remember how you wrote about the possible misspellings on the census forms due to poor penmanship. 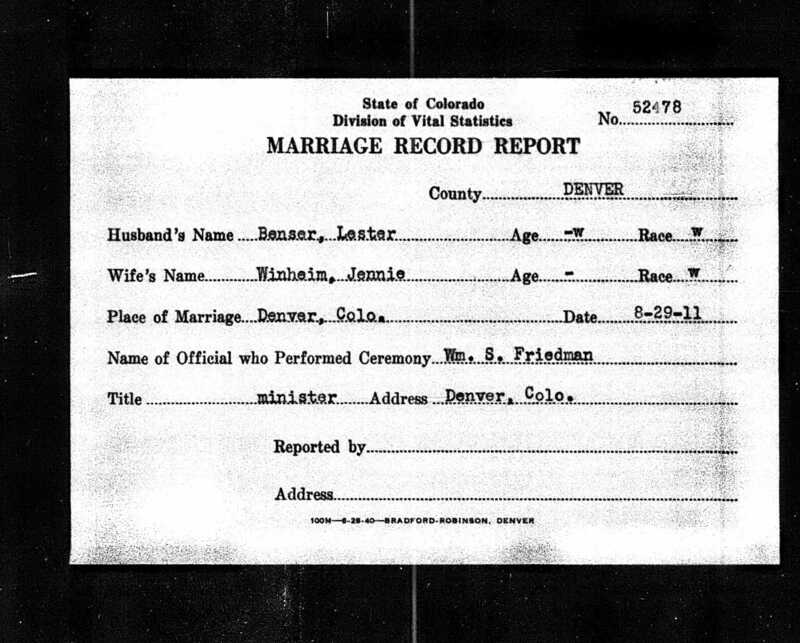 So no connection between the Denver Schelesinger and the Philadelphia (Aunt Bredina) Schelesingers? Not that I can tell. 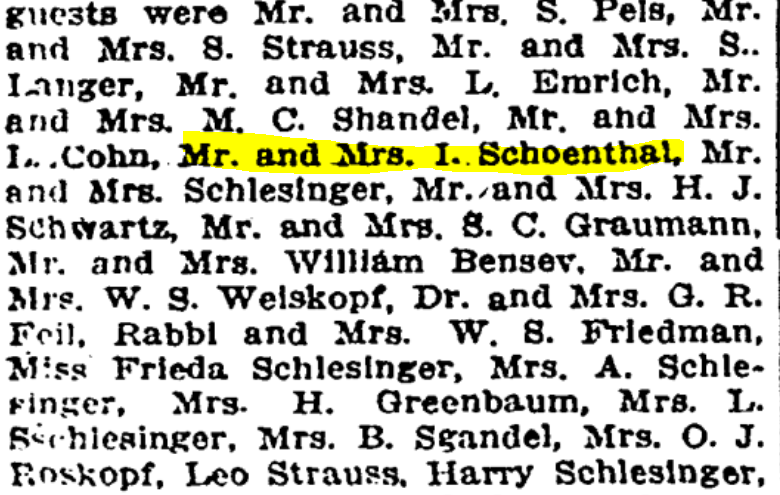 Abraham Schlesinger came from Miltonberg, Jacob (Brendena’s husband) came from Eppingen. They are only about 55 miles apart, so it’s possible. 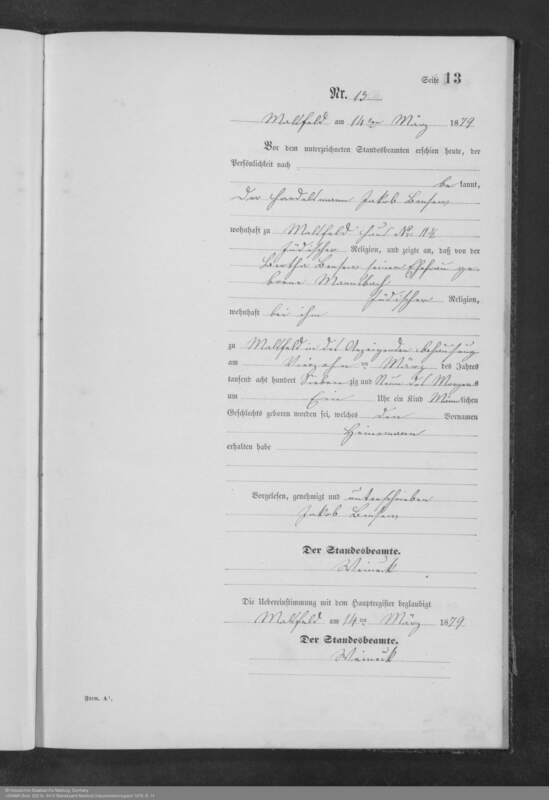 But I haven’t really gone back into the German records to check. Perhaps they were cousins? or left for the New World. Thank you, Dorothee. Just a typo or mistake in the source I had. Thanks for the information! As always I enjoyed. I will admit I read the guest list carefully to see if any of my husband’s family were there. 🙂 . But alas no. Not this time! Thanks, Ellen. If those things even survive somewhere…. There’s definitely that. They say we can’t erase our digital footprint, but who really knows. So detailed and easy to follow. We do love wedding announcements with all their wonderful information. You found a gold mine with that one. It seems to me that the cigar industry was quite a flurishing one in that time frame. I have seen many descendants in this industry too. Shocked to read about William, Jessie and then Theodora – my goodness. Great post Amy! Thanks, Sharon! Yes, it seems that Jewish immigrants generally fell into a few different lines of business: dry goods, liquor, cigars and banking. I think the last three were businesses frowned upon by the Christian churches back as far as Europe so they became specialties of Jewish business people. That might be true for Germanic or Middle European countries that had Protestant congregations. Liquor and tobacco were winked at in the immigrant communities my parents grew up in (Catholic-Italian-Irish for the most part). I think it was more the case back in Europe and that Jewish immigrants continued in the trades they knew when they got to the US. 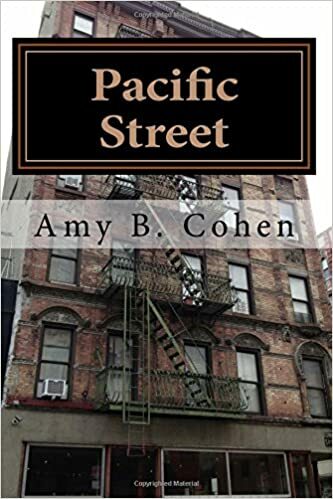 Wonderful research and writing, as always, Amy… How I love the old announcements, whether they be for weddings, funerals or even prize winners at the local shows. 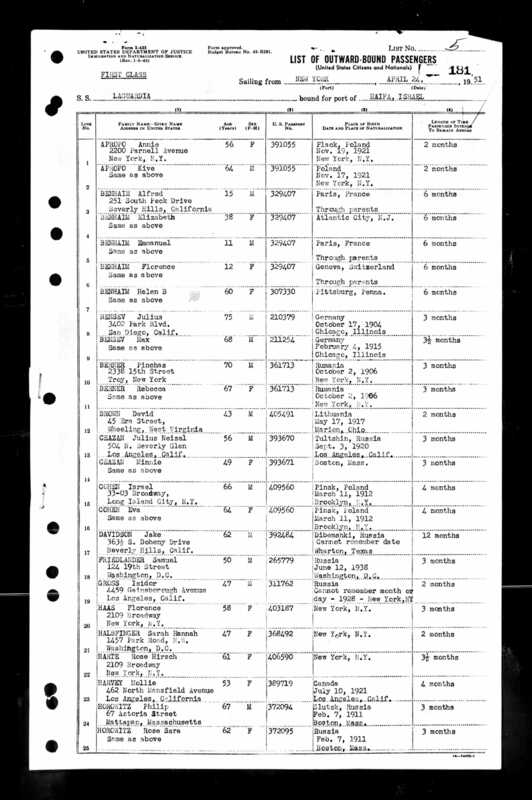 I have also found some great links by reading public examination results, charity contributions and of course, local papers small classifieds, including hospital admissions and the buying and selling of businesses.. Thanks, Chris! And those are great sources also!! Guest lists – love them! I have my parents’ guest book and it is fun to see the signatures of those who attended. 10 years ago I wouldn’t have recognized many of the names but now they are like old friends. And a cousin of mine found the guest list for her parents’ wedding and there on the list was my young mother and her parents. That reminded me of the photos my long-lost second cousin sent of his bar mitzvah, where I found my grandparents and aunts and uncles. (My parents were home with a baby.) I was shocked and delighted to see that at one time, all of us had been in touch.